★ Find your motivation and learn strategies to minimize road blocks. ★ Set appropriate goals for different chapters of your athletic journey and stage of life. ★ Explore commitment and its challenges and learn to remove intimidation from it. ★ Delineate success for you, a definition that impacts your running—and life. ★ Explore commitment and its challenges and learn to remove the intimidation from it. • Participating in all three sessions gives you the opportunity to learn and practice all the mental tools you need to significantly improve your mental fitness. We will rotate the three sessions throughout 2018. (The next one—Practicing High-Performance Mindset—will be available on February 20th. • You will fill out a worksheet prior to the session and return it to Train Like a Mother via email, so Justin has a little background on you. Check back! 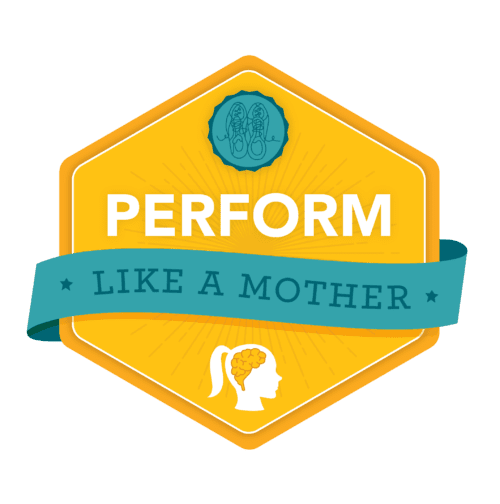 We’ll have a Perform Like a Mother webinar monthly. The next session—Developing High-Performance Mindset—will be February 20th.